We pride ourselves in being a small, local, independently owned and operated carpet cleaning company in Erie, PA. Despite our size or lack of advertising, we are still known quite well in the area as fast, friendly, and affordable carpet cleaning experts. On top of that, we also specializes in other areas as well such as carpet repair, upholstery cleaning, and water damage restoration. 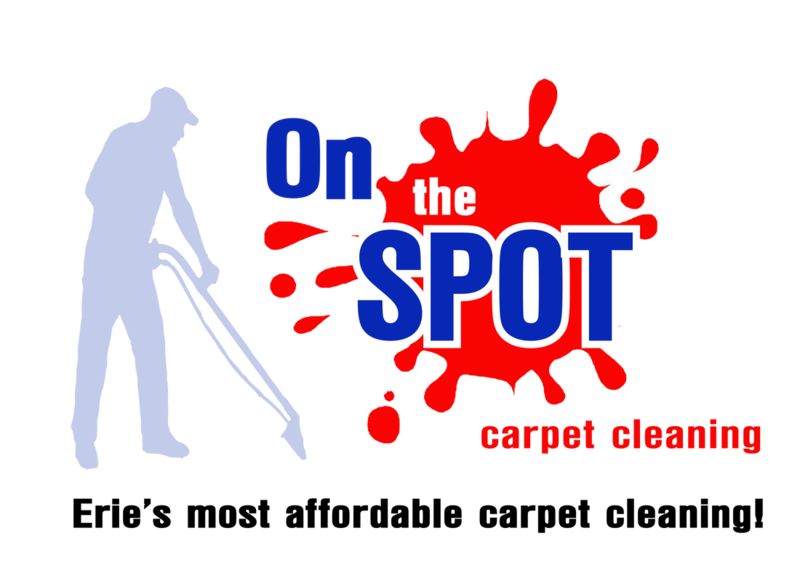 We would like to encourage you to give us a try when scheduling your next carpet cleaning service in Erie. We are certain that you will not be disappointed! providing the highest quality cleaning services at the most affordable prices possible! ﻿When is comes to our clients, we not only believe in building trust but also a friendship that lasts for years to come. We want you to feel completely safe and comfortable whenever you allow our team into your home or office. Unlike other companies, we actually take the time to get to know our customers, because they are the whole reason why we do what we do in the first place.